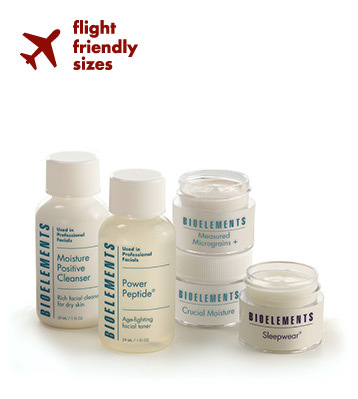 Great for travel or as samples to test out the products! 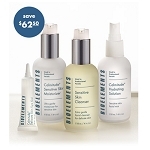 I love every item in this skin care line, they are all super hydrating. Although these sizes are small they last a really long time because you do not need to glob on a lot of product to see results. Perfect for travel or to test out the line before committing to full size products!